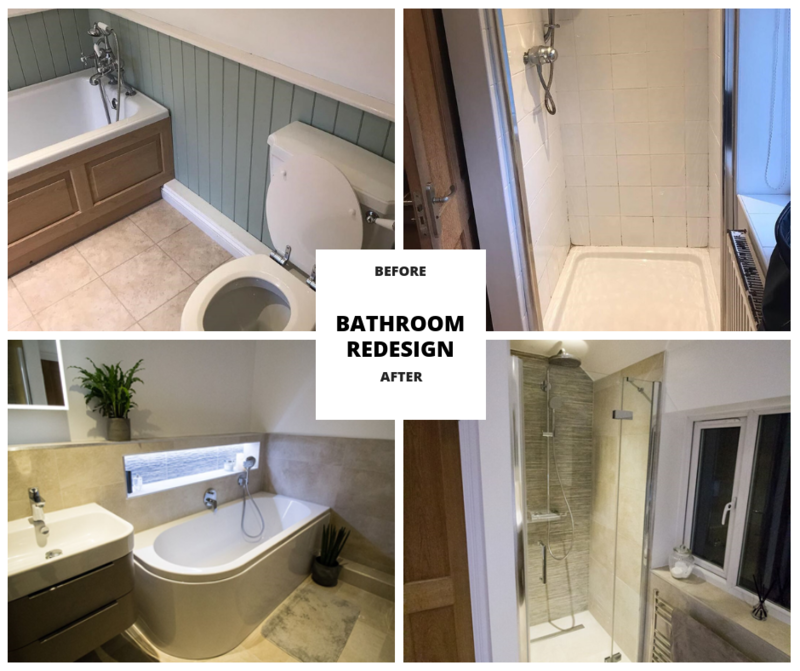 Client invited us over because of an inability to use their shower for the previous 12 months due to a leaking shower tray. 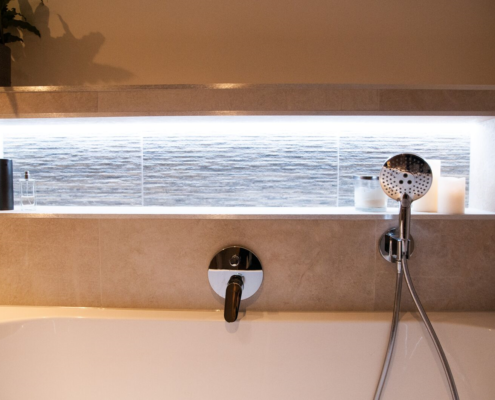 As per usual, we recommended the installation of a level access wetroom tray to prevent any further leaks in the future. 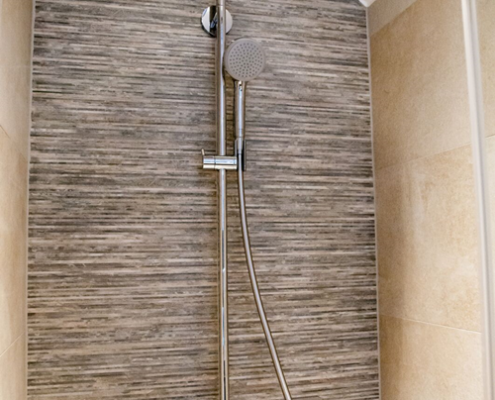 The additional bonus of being able to have underfloor heating in the shower tray area helped convince the clients that the wetroom was the direction to go in. 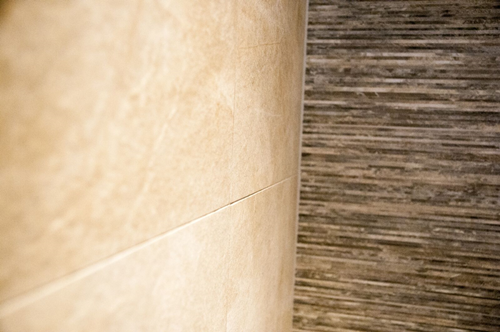 The previous bathroom had tongue and groove panelling which they had now tired of. 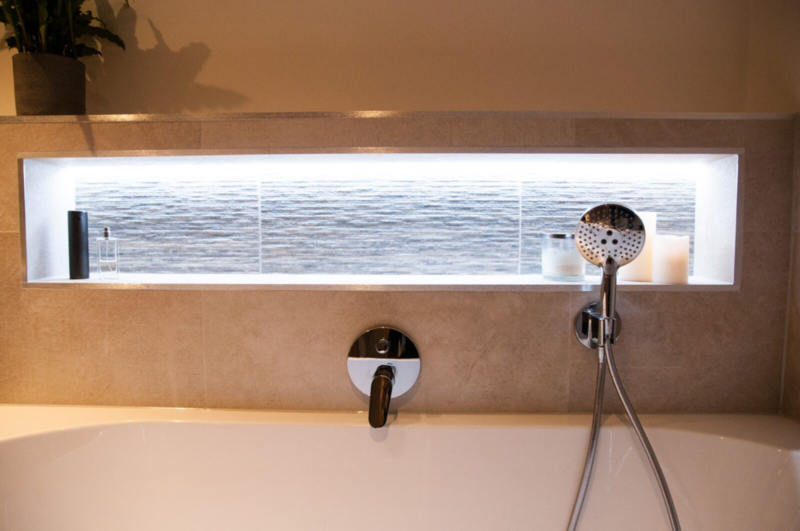 As the bath was the main feature of the room due to it’s location, we decided to build a stud wall across to allow us to create a lit and long bath recess. 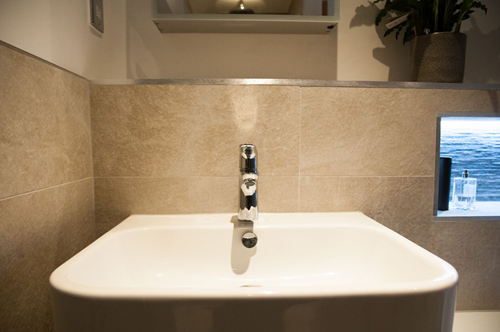 To soften lines we used the Carron Status bath with the curved edge and mirrored this theme with the use of the Duravit Happy D2 basin unit. 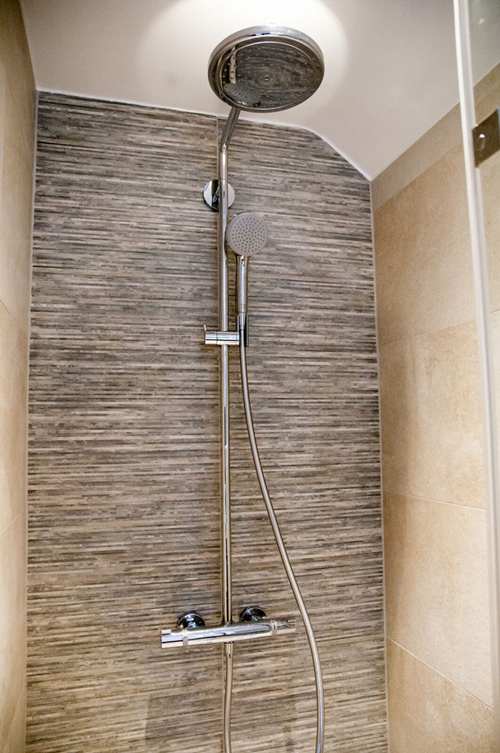 To ensure the family had the best showering experience we specified the Hansgrohe Croma shower pipe, this combines a fixed head shower along with the additional option of a hand held shower. 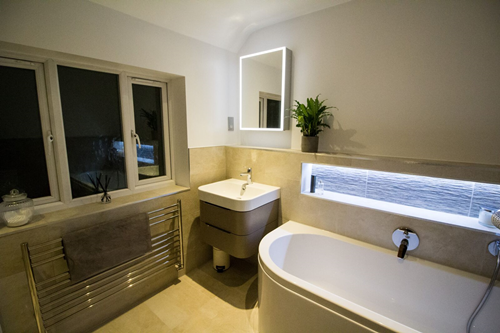 To keep the sharp and minimal lines we used the Merlyn frameless hinge door which is fantastic value for money. RANGE: DESIGNER BATHROOM. PROJECT COST: £17,000 incl. Vat.